Airbus has begun a demonstration tour of its A220 regional jet across Asia. 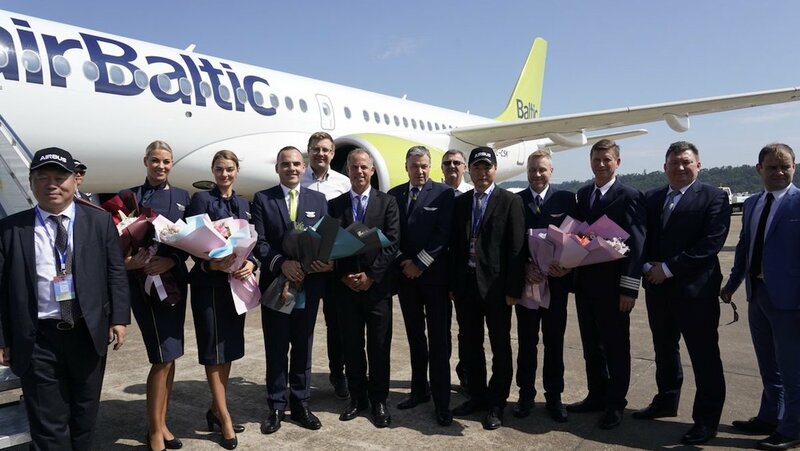 The tour commenced on November 5 2018, when an airBaltic A220-300 touched down at the Zhuhai Airshow in China. The aircraft, formerly known as the CSeries, is scheduled to be in Chengdu on November 9, Koh Samui in Thailand on November 10, Kathmandu in Nepal on November 11 and Istanbul in Turkey on November 12. 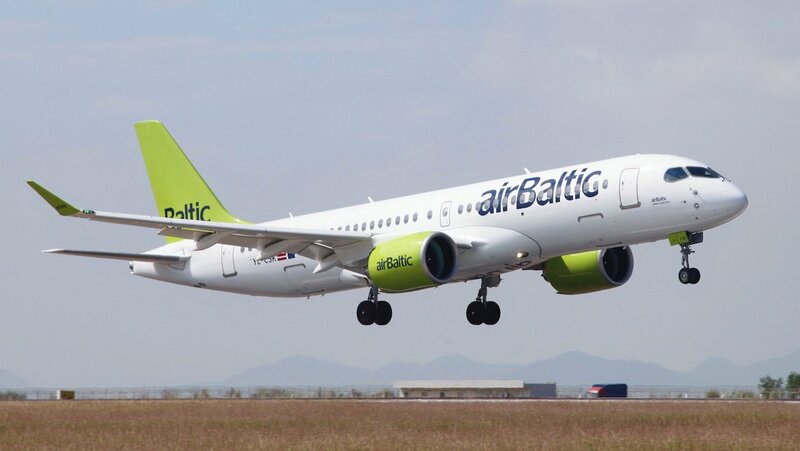 It will then return to airBaltic’s base in Riga, Latvia on November 14. There have been 402 orders for the A220 family of aircraft at September 30 2018, according to the Airbus website. So far eight A220-100s and 37 A220-300s have been delivered. Its biggest customers are Delta Air Lines (75 aircraft), airBaltic (50 aircraft) and Air Canada (45 aircraft). The only airline customer in Asia is Korean Air, which has eight A220-300s in its fleet and two more on order.